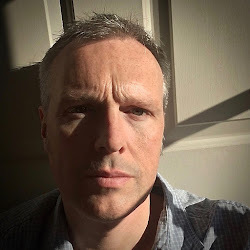 One of the problems faced by established fragrance companies is that their catalogues can sometimes require some pruning to make way for new releases. 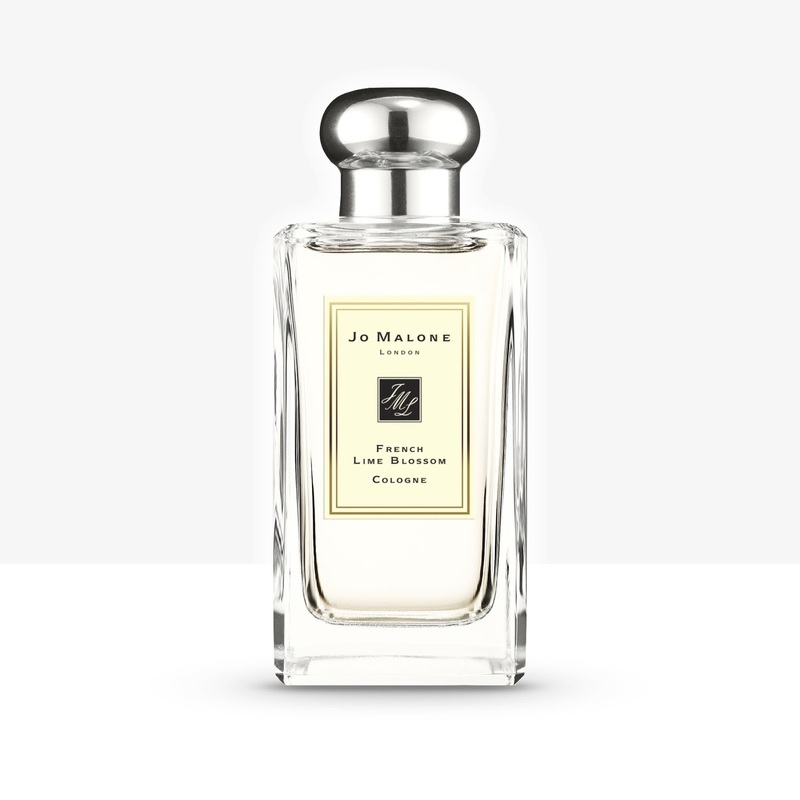 Jo Malone London have accomplished this by adopting a “one in one out” approach in recent years, although last year saw both White Jasmine & Mint and Nutmeg & Ginger discontinued in favour of English Oak & Redcurrant and English Oak & Hazelnut. This year sees the phasing out of their 1995 French Lime Blossom, which has been a staple of their range for twenty-three years. So, let’s revisit French Lime Blossom before it’s too late. In 1994 Jo Malone had made the important, and very brave, decision to set up her own store. The aim was to have a much more public and accessible way for customers to discover the company, but even Jo didn’t appreciate the demand and the excitement that this would generate. 154 Walton Street became the first boutique for Jo Malone London and opened its doors on Monday 17th October 1994. After the phenomenal success of the first three months trading the decision was taken to expand the perfume collection and so in 1995 French Lime Blossom, amongst others, joined the lineup. Jo Malone once again turned to Lautier Florasynth, the company that also supplied her raw materials. She had previously collaborated on the famous Lime Basil & Mandarin with Lucien Piguet but this time Patricia Choux was chosen from their stable of perfumers to create French Lime Blossom. 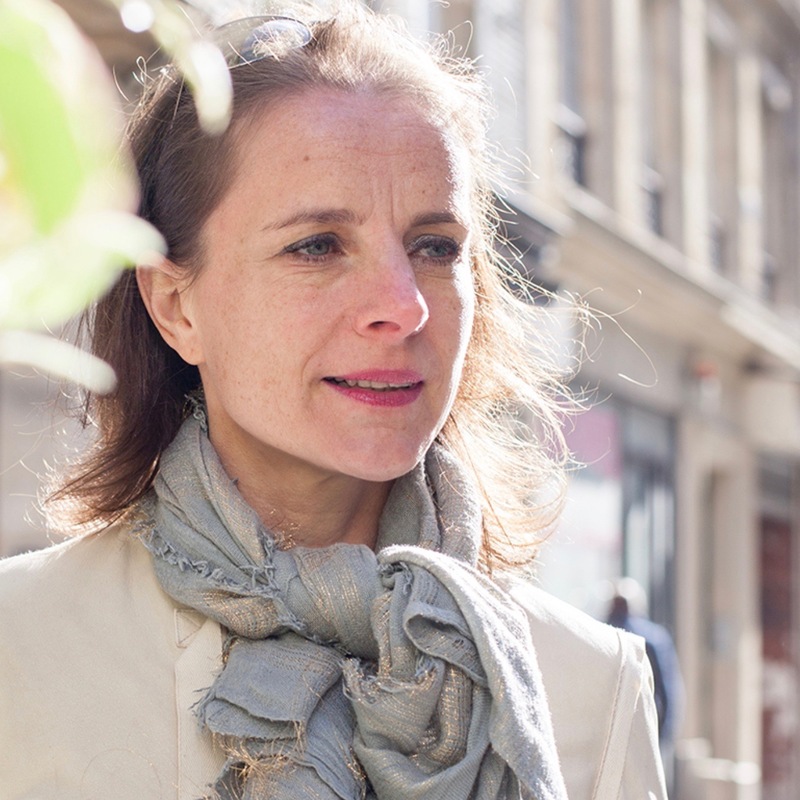 Patricia grew up in Burgundy before studying perfumery at ISIPCA in Versailles and she would go on to create two further fragrances for Jo Malone London, Nutmeg & Ginger and Blue Agava & Cacao. With the imminent departure of French Lime Blossom it means that all of Patricia’s creations have now been discontinued. When it launched, French Lime Blossom was described as “Early summer in Paris. Heady, powdery linden flowers are enlivened with a splash of bergamot and a touch of herbaceous tarragon.” It was originally accompanied by the usual candle, body and hand wash, body cream and bath oil, but in recent years the range was reduced to just the fragrance. It seemed to become a forgotten gem from the early days of the company and customers glossed over it in favour of the new releases. It’s actually my favourite fragrance from the entire catalogue because, quite simply, it smells like the most exquisite French soap. French Lime Blossom opens with an explosive citrus blend of lemon, bergamot and orange that is accompanied by a recreation of the delicate linden blossom. 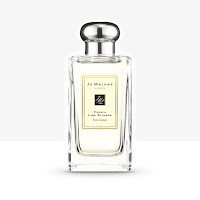 This all leads onto the heart of the fragrance which is a carefully constructed floral grouping of rose, lily of the valley and orange blossom, but it’s the green tarragon and watery cyclamen combination that start to take me in the direction of classic French soap. 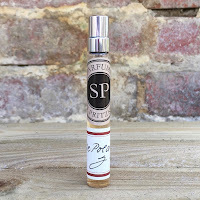 A large dose of musk gives added support and seems to accentuate the wonderfully clean scent, making it the perfect fragrance for those who either don’t want to appear "perfumed" or who crave a delicate floral. 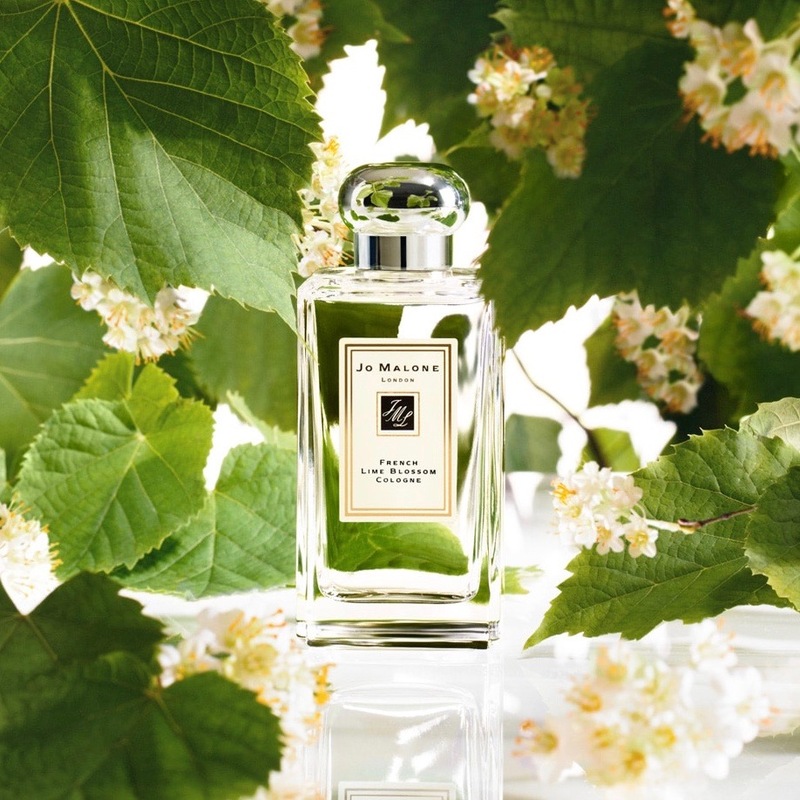 French Lime Blossom is available from all Jo Malone London stockists priced at £45 for 30ml and £90 for 100ml. Hi. I’m interested in, and am completely in tune with, your commentary on this fragrance. But I’m confused about whose nose made it. 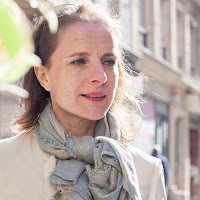 You attribute it quite unequivocally to Patricia Choux, yet in her own blog, Çafleurebon, where she lists the perfumes she has created, French Lime Blossom isn’t mentioned. French lime blossom is/was my favourite. Gutted it’s been discontinued. I’ve nostril tested all other jo Malones and can’t find one even similar.